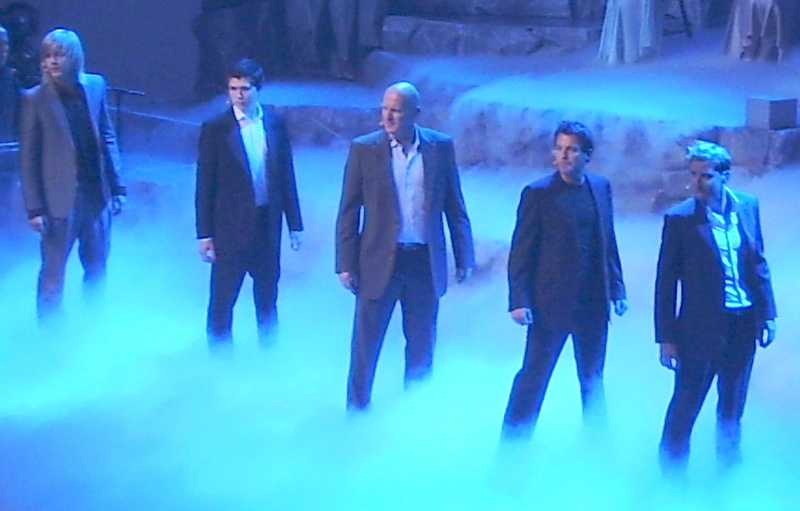 Celtic Thunder performs at the opening of the Rotary International Convention in Montreal, 20-6-2010. 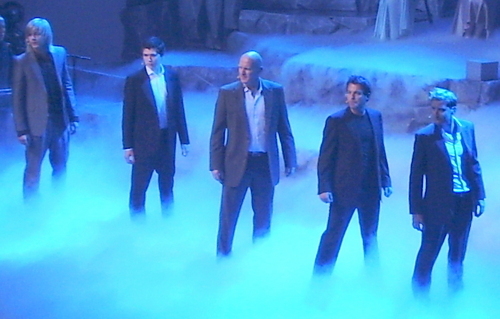 Celtic Thunder performs at the opening of the Rotary International Convention in Montreal, 20-6-2010. HD Wallpaper and background images in the Damian McGinty club tagged: celtic thunder damian damian mcginty mcginty keith harkin paul byrom. Female version of me. Male version of her. Hi Libby. Damian being interviewed on UTV Derry "The Magazine"
Damian in The Glee Project - Episode 5 "Pairability"
Me mammy says..."always wear clean boxers, Damian, you never know who'll be seein them"
Excited much about the GLEE Project...NAHHHHHH...ye think!!! Damian on The Glee Project - Episode 7 "Sexuality"
I miss hanging out with this baby boy. So much. Damian on The Glee Project Final Episode "Glee-Ality"
Damian on The Glee Project - Episode 1 "Indivituality"
hey liam could u please please please tell me where u watched this vid!! !